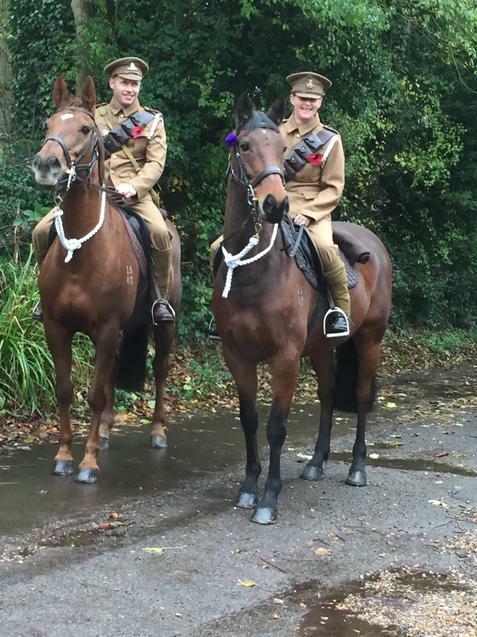 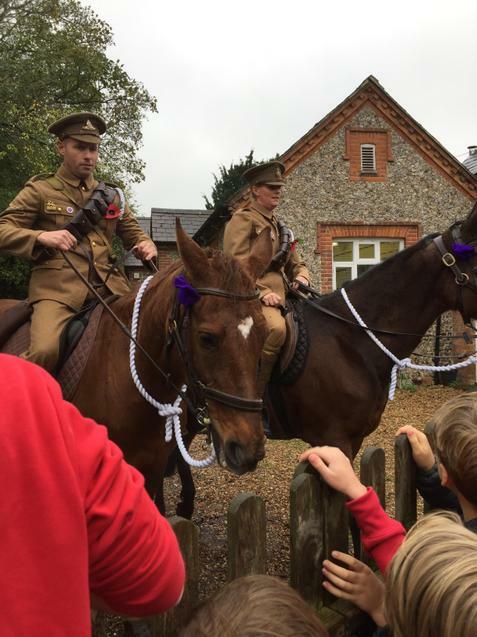 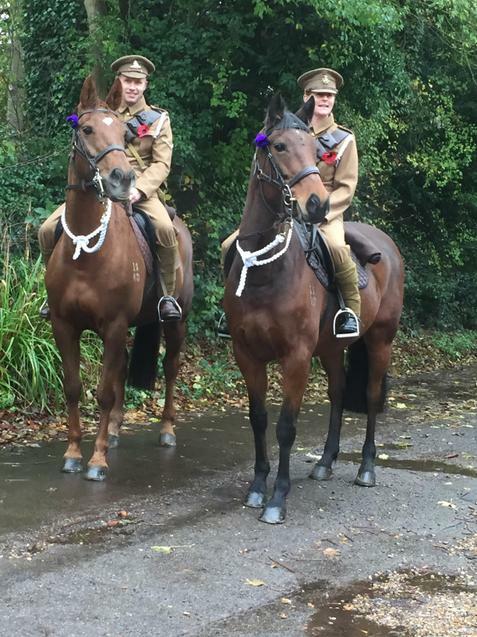 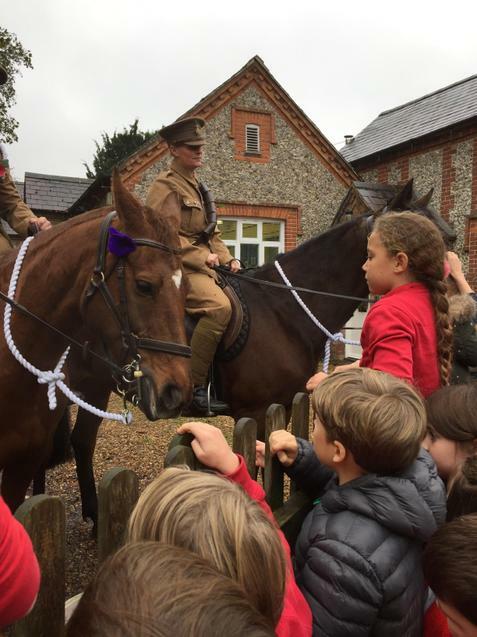 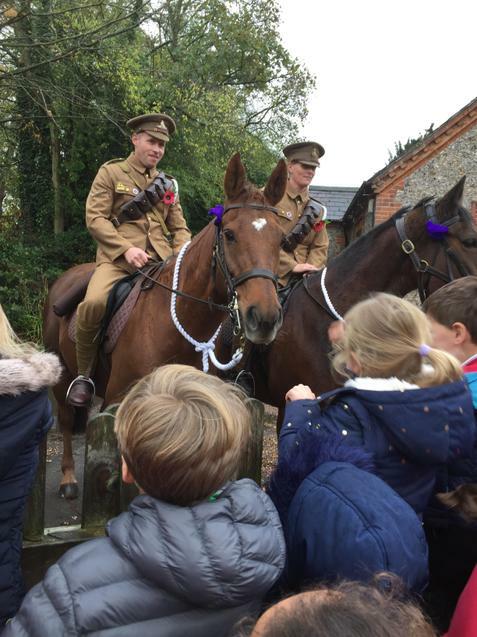 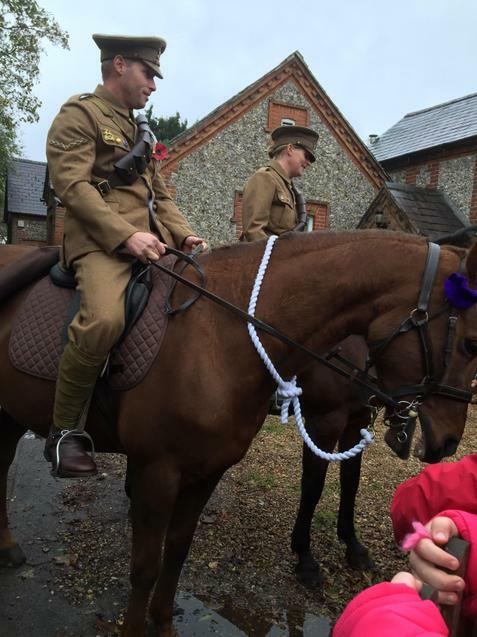 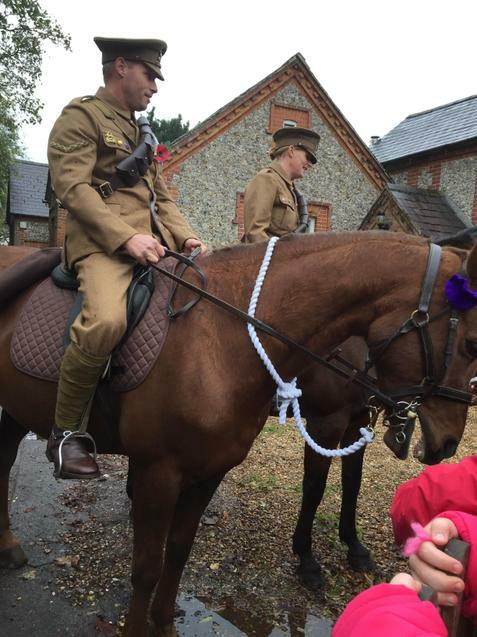 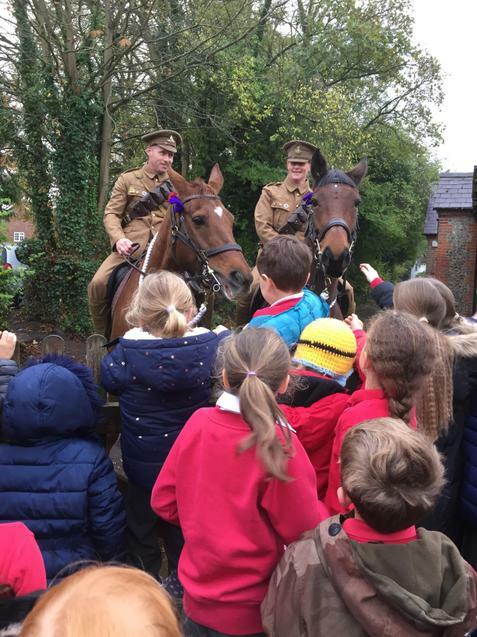 We had a visit yesterday from WW1 soldiers and their horses! 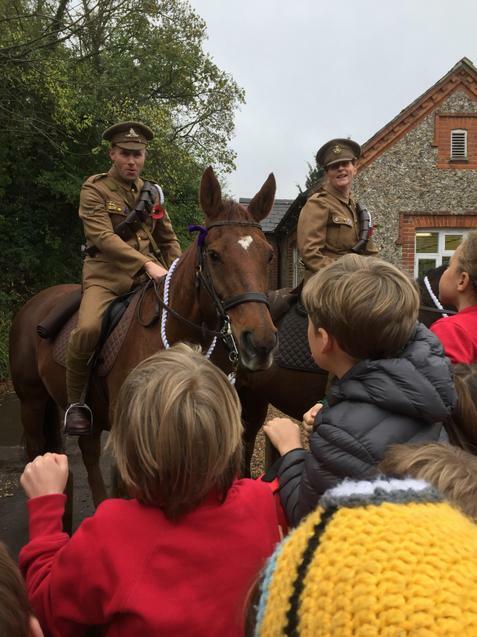 This was to mark the 100th year anniversary. The children loved asking questions and stroking the horses. Thank you so much to our visitors for doing this for us. I wonder if you can see who they are!